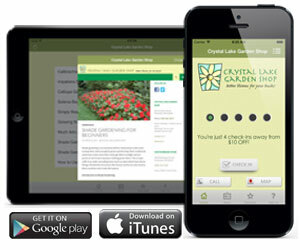 Penobscot Blend is our popular all-purpose planting mix. 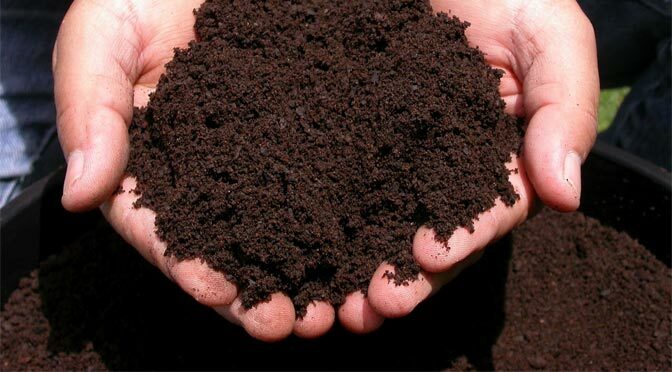 A blend of compost and peat, it is ideal for planting annuals, perennials, shrubs and trees or conditioning gardens, beds and borders. 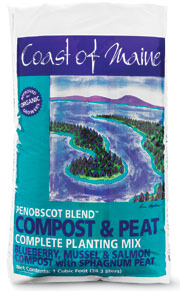 Penobscot Blend is made with fully matured salmon, blueberry and mussel compost (2/3) and sphagnum moss peat (1/3). Mussel shells are Penobscot Blend’s unique ingredient. The shell fragments help aerate and add texture to your soil, which helps improve root growth. According to some of our customers it also helps control slugs when applied as a top-dressing so the shells dot the soil surface. We have named this blend for Penobscot Bay, located in the heart of Maine’s mid-coast and dotted with spruce islands and picturesque fishing villages like Camden and Castine. Penobscot Blend is available in one cubic foot (40 lb) bags.